HubHub London is located in the City on the famous Farringdon Street – which has excellent tube and train connections. 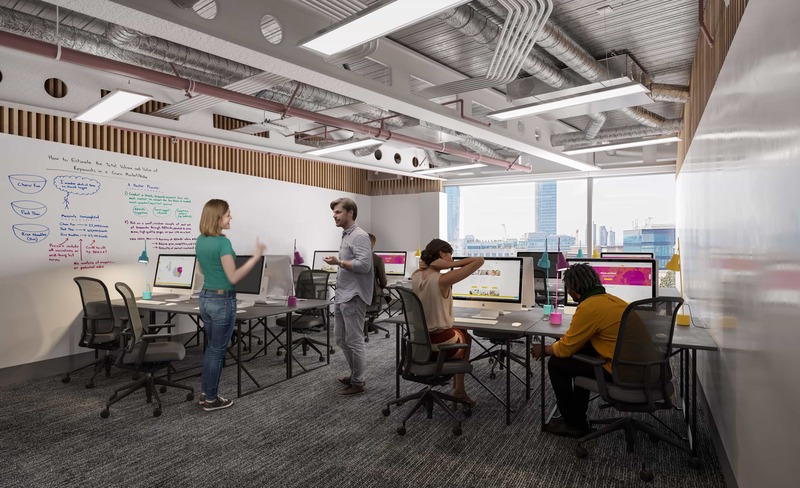 HubHub takes four floors with room for 700 members of a brand new 11-floor building which has been built to the very highest technical standards. So we offer heaps of space for growth and expansion whether you’re a freelancer, start-up or scale-up, or just seeking an office where you can leverage talent. Just great working and networking opportunities! 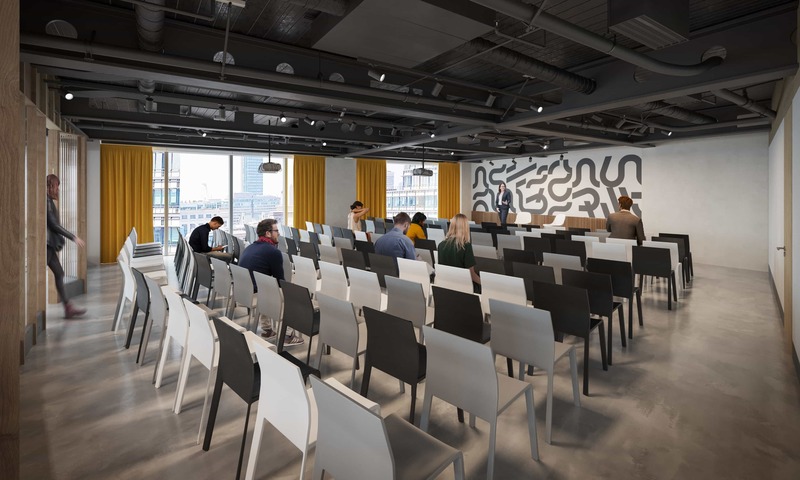 Our offices are scalable too – from fixed and flexible desks, up to closed office spaces and event halls – also available to non-members for hire.